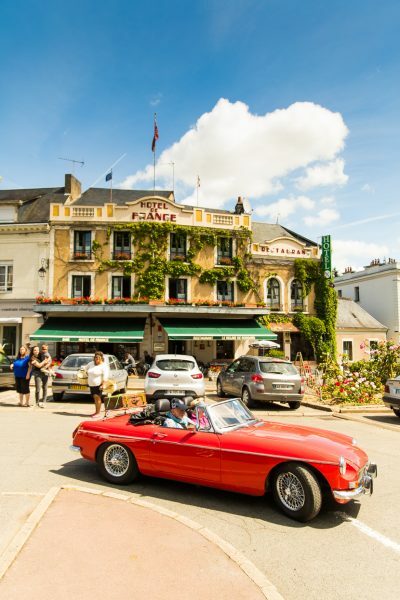 after the many famous racing drivers that have stayed at Hotel de France, near Le Mans. Deluxe rooms are just that: roomier and sophisticated with stylish interior design and exquisite details, from individually sourced furniture pieces to retro radios playing laid back music. Premier rooms enjoy the same stylish designs as our deluxe rooms, but are slightly smaller –with a slightly lower price tag.